The September Baby is one I have looking for!! I had September and wish I could find her again!! I had several, especially the one that is Ginny's signature, love that face!! Maybe this one, but mine has straight legs. Maybe she was altered by someone here, I love her! Debbie, I know what you mean about those precious Middleton doll faces. 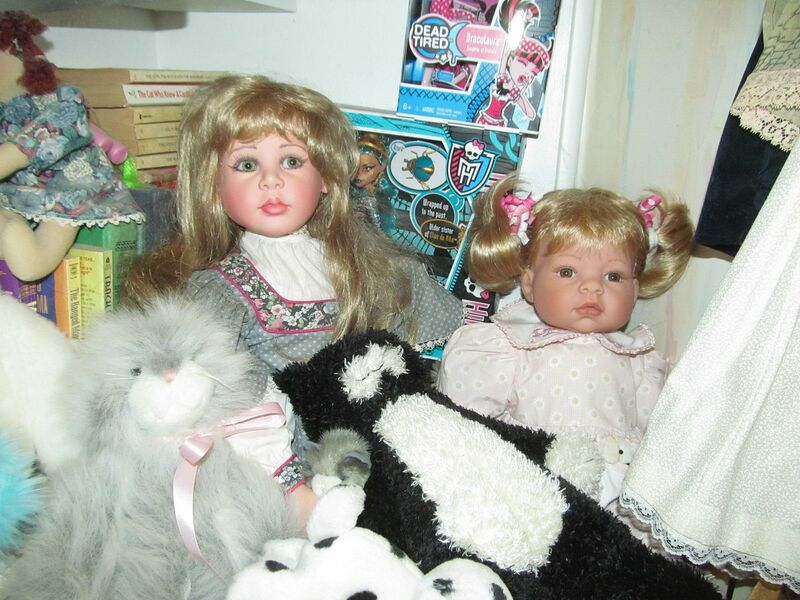 When I sell a Middleton and pack the doll up to go to a new home, I always feel some regret. Although I still have more Middleton dolls than any other type doll, and many of them live in their boxes, I still have a hard time letting them go. In the last 3 weeks, I have been proud of myself because I have sold 4 Middleton dolls, 1 small Madame Alexander doll, and 1 Precious Moments figurine on ebay. 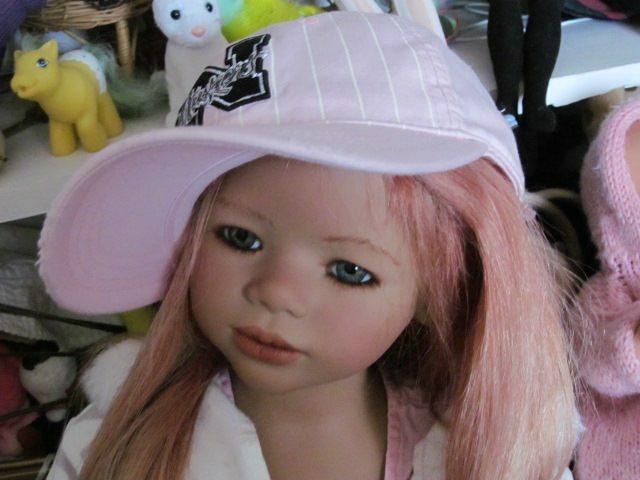 I have more dolls and collectibles listed, and I hope to list more. I seem to always have a hard time deciding who will be the next doll to list. Lord help me. I am looking for the full sized Open eyed Native American baby. Would you have any? the new year. I only have one or two right now.